Welcome back after the mid-year break. This is the second of the articles from our sponsor, Dynamic Stability physiotherapy and pilates studio. This information is intended to help players throughout the season with information on how to manage different injuries, as well as maximising performance and recovery. Check out the second article on Physiotherapy and Manual therapy for injuries. 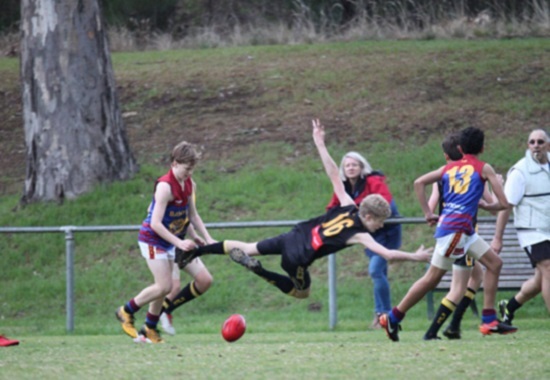 ← More RJFC players in YJFL representative sides!